Tito Ortiz - M&M Group Entertainment Entertainment - Call for Booking and Availability! 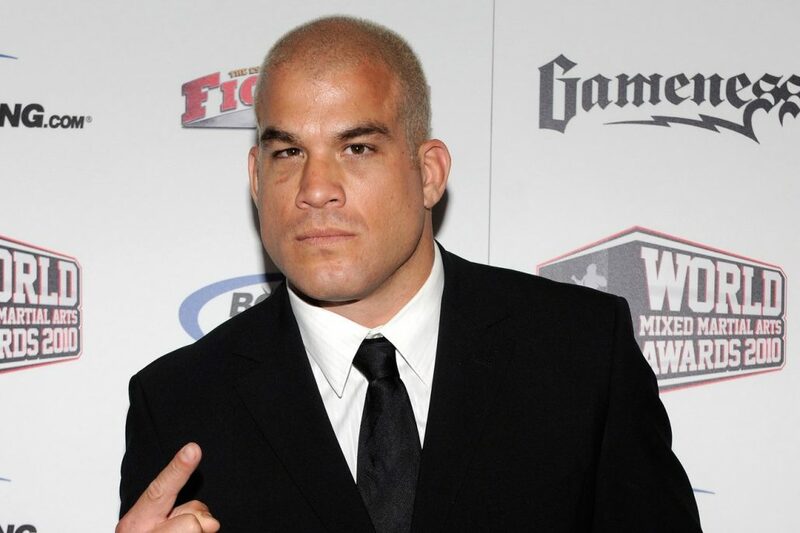 Jacob “Tito” Ortiz powered his way to the top of the Ultimate Fighting game unlike any other fighter of today. Starting from very humble beginnings and keeping his heritage strong along the way. 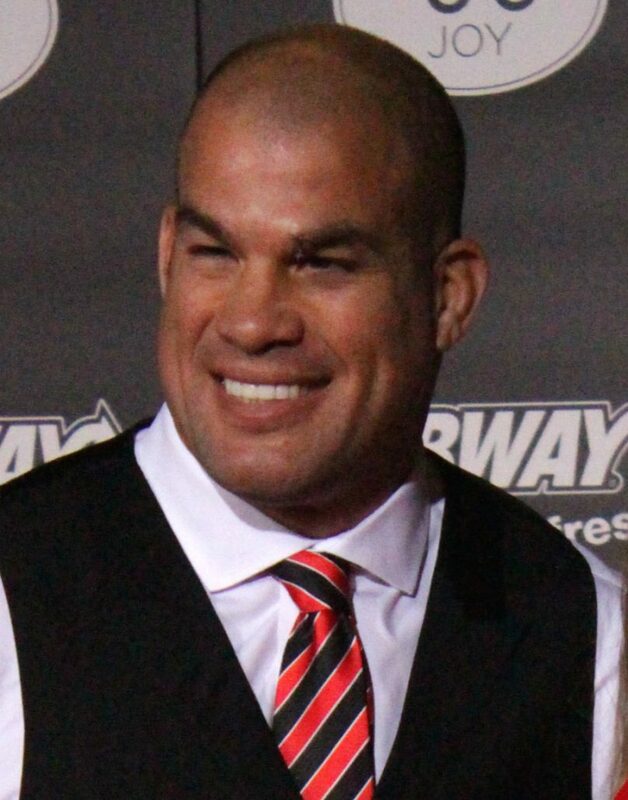 Tito has become the world’s most famous face of MMA and a multi-million dollar brand in the process. “Tito”, Spanish for” tyrant” was a name coined for him by his father. He had a rough start with both parents suffering from drug addiction. There he bounced from living in trailer parks, motels and garages. Realizing that he had to get away from the life that many kids around him were living of hustling the streets, Tito threw himself into sports and began wrestling in High School. He continued his wrestling career at Golden West College and Cal State Bakersfield. 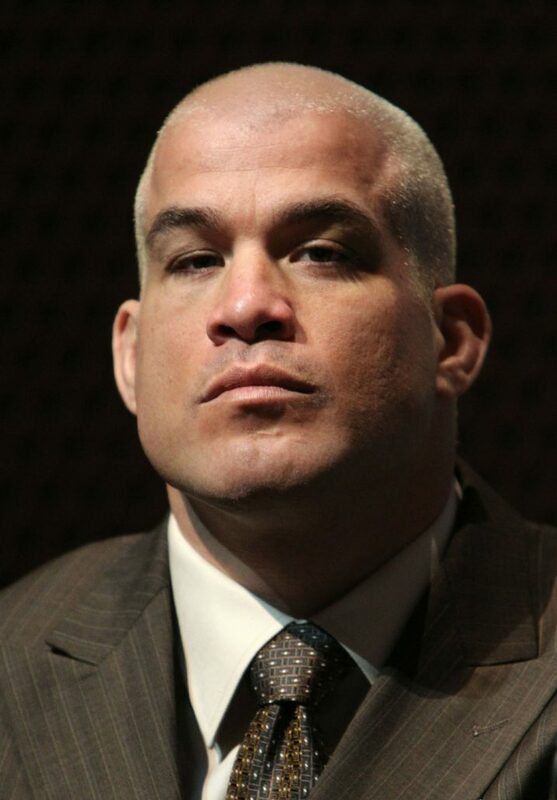 While still in college, Tito competed in the Ultimate Fighting Championships in 1997 as an amateur for no prize money and won his first ever fight in 31 seconds. This was the beginning of a long run of battles for Tito in the UFC. After 3 years of competing and only 6 professional fights, he won the Light Heavyweight Championship by defeating Wanderlei Silva at UFC 25 in Japan. He would go on to defend his championship 6 times over the next 3 years until losing to fellow legend Randy Couture at UFC 44. 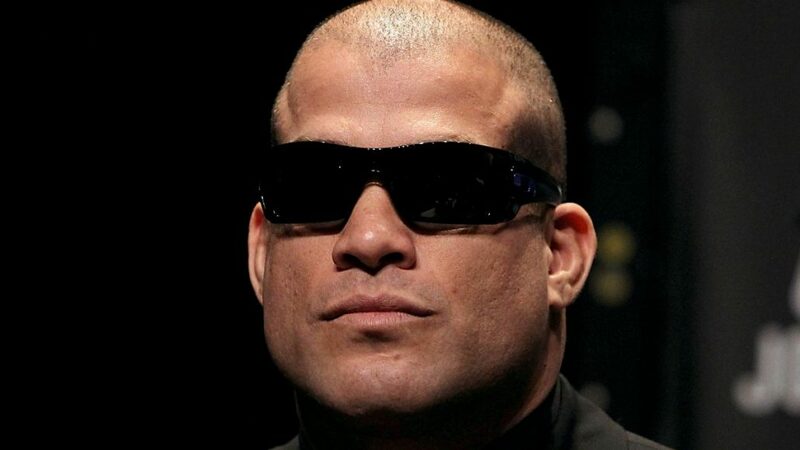 Tito has since fought some of the most high profile fights in UFC History with main event Battles against the likes of Ken Shamrock and Chuck Liddell. 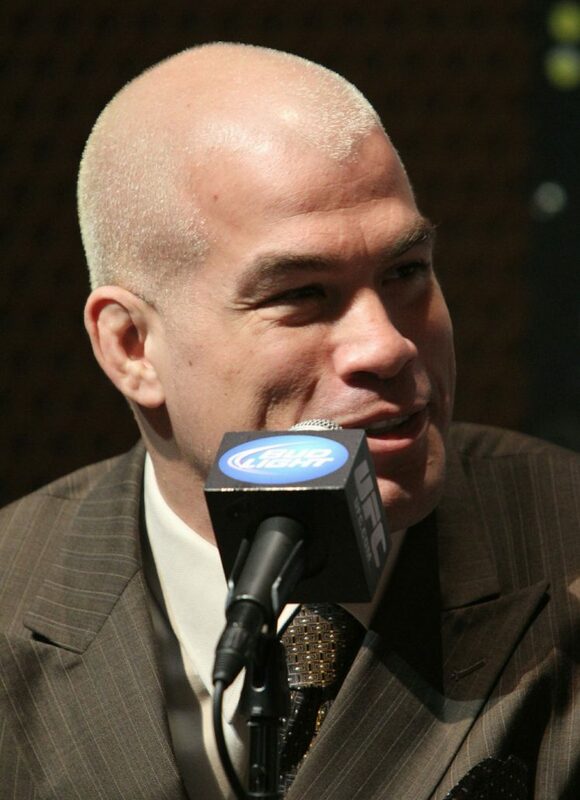 He coached the 3rd and 11th season of The Ultimate Fighter. 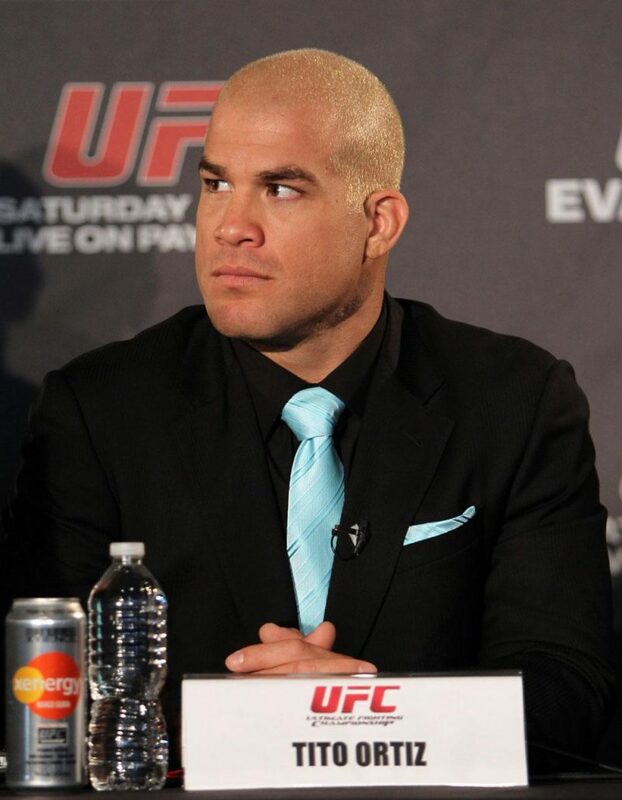 This is when fans got to know the real Tito Ortiz as a person and coach and his popularity grew even stronger as an unparalleled fan favorite. Tito was inducted into the Wrestling Hall of Fame in May 2012. 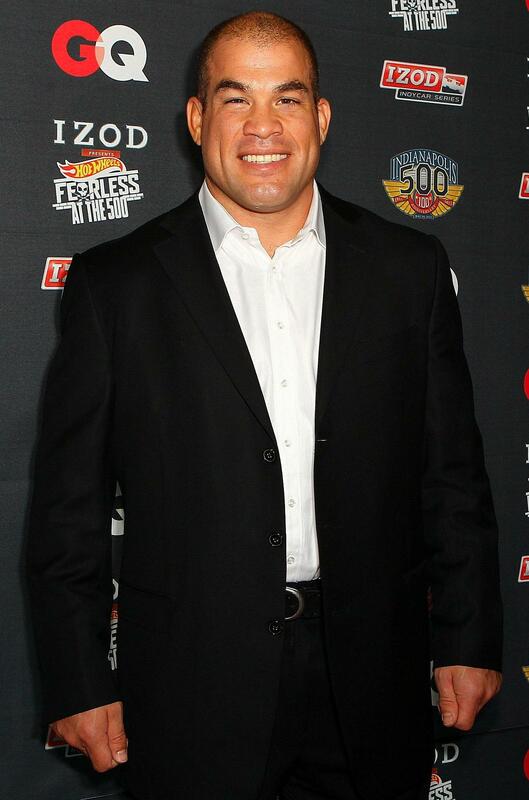 He was the 8th fighter to be inducted into the UFC Hall of Fame on the eve of his retirement fight on July 7, 2012. Outside the ring, he runs his own hugely successful clothing line, Punishment Athletics. He also runs his gym Punishment Training Center. He raises money for children’s charities. Tito regularly travels abroad on USO missions to support the troops. He frequently appears on the cover of magazines and other media. He has appeared in numerous films and TV shows. 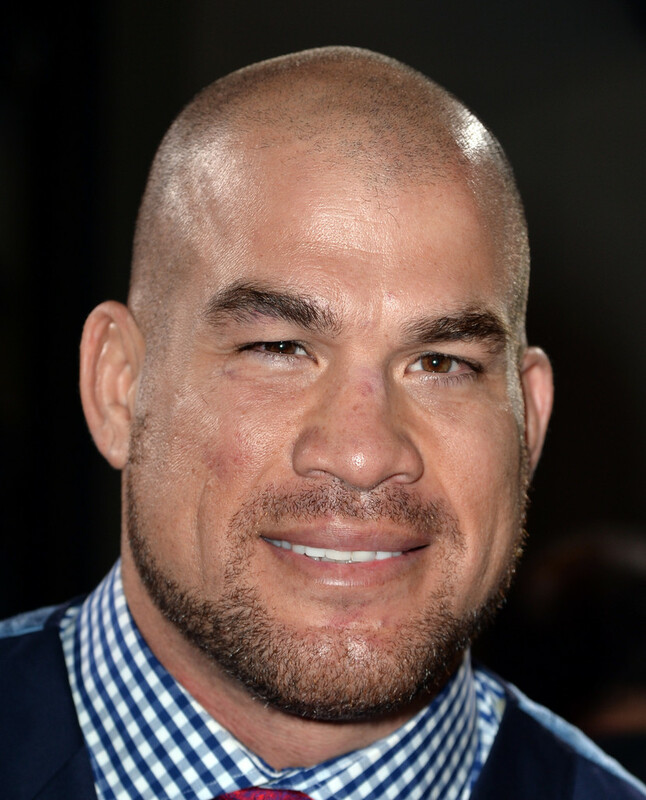 Tito authored a bestselling autobiography, “This Is Gonna Hurt”, and became a crossover star on NBC’s “Celebrity Apprentice” where he made it through nine of the season’s 12 episodes. 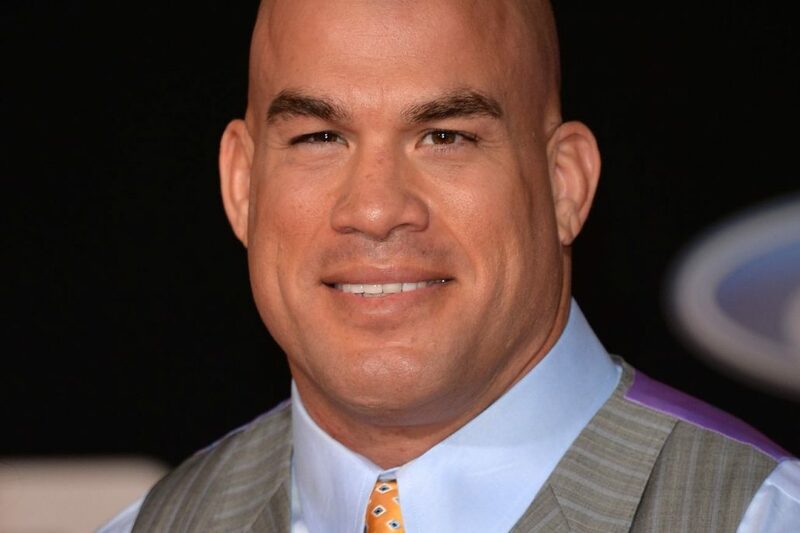 A true character of life, Tito Ortiz will give his all to whatever is thrown at him. He is now the very proud father of 3 boys. 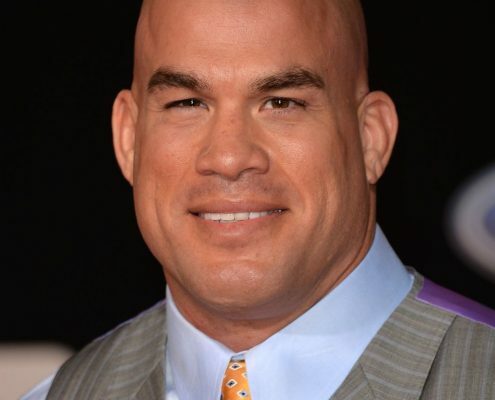 A man with many talents both in and out of the ring, Tito has overcome tremendous adversity to rise to the top and is a true American success story.